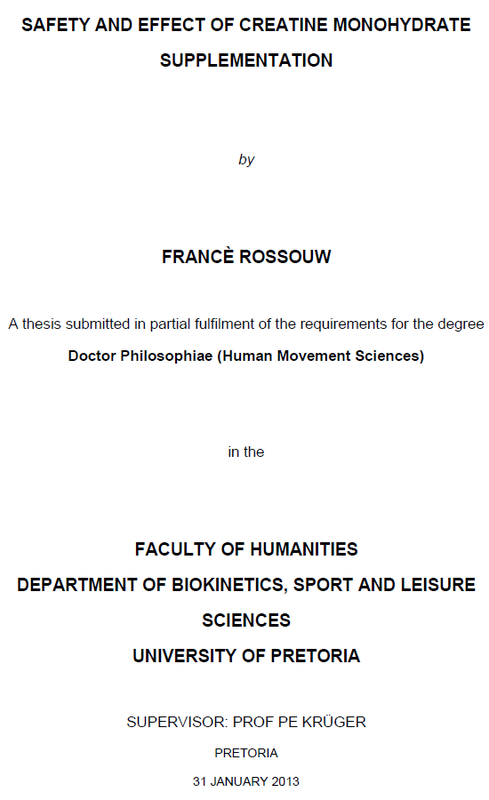 Thesis (DPhil)--University of Pretoria, 2013. Creatine (Cr) is a nitrogen-containing compound endogenously synthesised in the kidneys, liver and pancreas from the amino acid arginine, with further additions from glycine and methionine. Optimal levels of muscle Cr and PCr may delay the onset of fatigue during muscle contraction that relies on the ATP-PCr energy system. Cr supplementation is considered necessary to increase skeletal muscle’s capacity to generate energy quickly, thereby enhancing maximal exercise performance. Researchers have paid little attention to the effect of Cr supplementation on aerobic endurance performance. Cr supplementation is also associated with an enhanced cellular anabolic state that may potentially prevent or lessen muscle atrophy associated with high-mileage training in ultradistance runners. The aim of this research was to investigate the ergogenic effects and safety of Cr supplementation over the short-, moderate-, and long term. For this purpose two population groups of interest were identified, namely well-trained male ultradistance runners and highly active male university students. Seventeen well-trained male ultradistance runners were paired and then, in a double-blind fashion, assigned to either a group consuming Cr monohydrate (CRE group; 38 ± 7.8 yrs; n = 9) or a group consuming placebo (PLA group; 37 ± 8.2 yrs; n = 8). 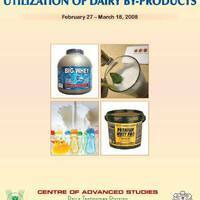 Participants ingested 6 g/day supplement for six days. After post-test 1 (on day 7), the maintenance dosage was ingested at 3 g/day for 9 weeks. Participants adhered to an individually-tailored, high-intensity, high-volume sport-specific training programme.